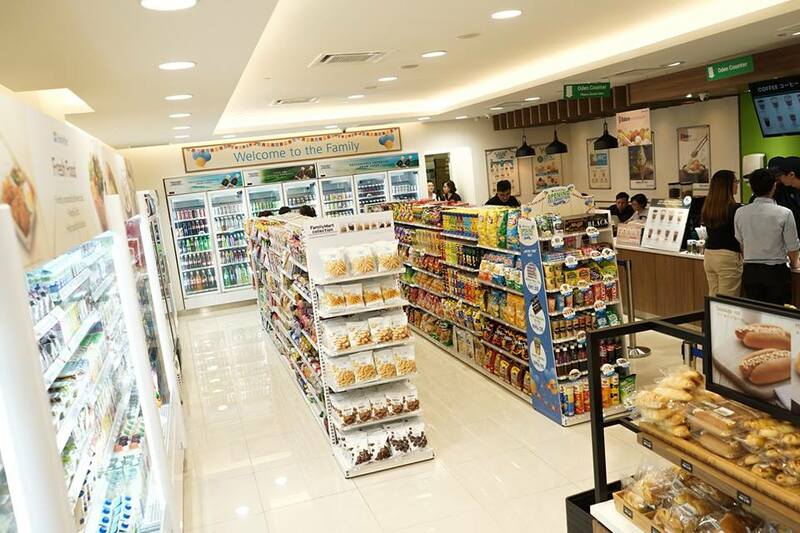 Less than two weeks after the second outlet opened at Mid Valley Megamall, Kuala Lumpur, FamilyMart has announced the opening of two more locations in Malaysia slated by the end of this year! As the second largest convenience store chain in Japan (after 7-Eleven), the franchisee of FamilyMart, Egg producer QL Resources Bhd, sees a huge potential for the Japanese convenience store to be a huge hit in Malaysia. “We have allocated RM15 million to RM20 million for store expansion every year and we are optimistic that we are on track to achieve 300 stores in five years,” said its executive director Chia Lik Khai as quoted by The Sun Daily. The next two locations of FamilyMart will be at Taman Tun Dr Ismail (TTDI) station of the Sungai Buloh-Kajang MRT line and KLIA2, and the two stores are aiming to open its doors by year end. 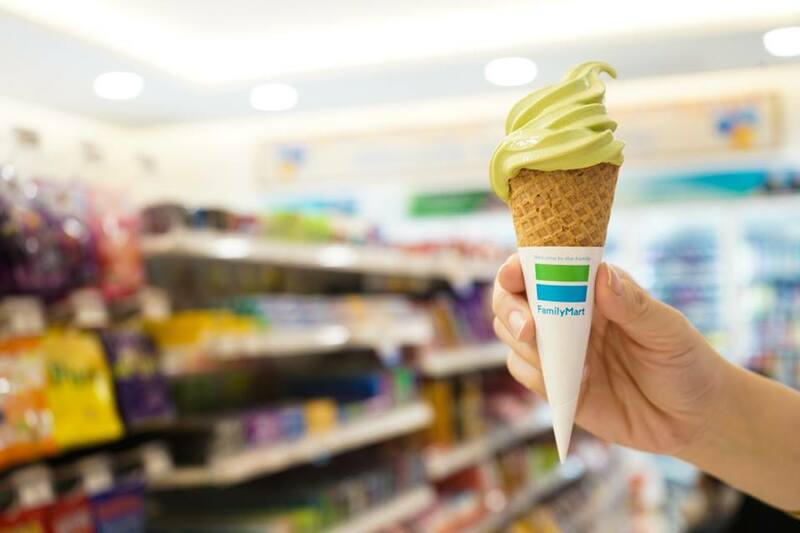 This means, there will be a total of four FamilyMart chains in Malaysia this year! “The store expansion will focus within the Klang Valley area as a start, while Sabah and Sarawak will come much later,” Chia added. The first FamilyMart Malaysia opened at Wisma Lim Foo Yong on 11 November 2016, while the second store opened at Mid Valley Megamall on 3 December.